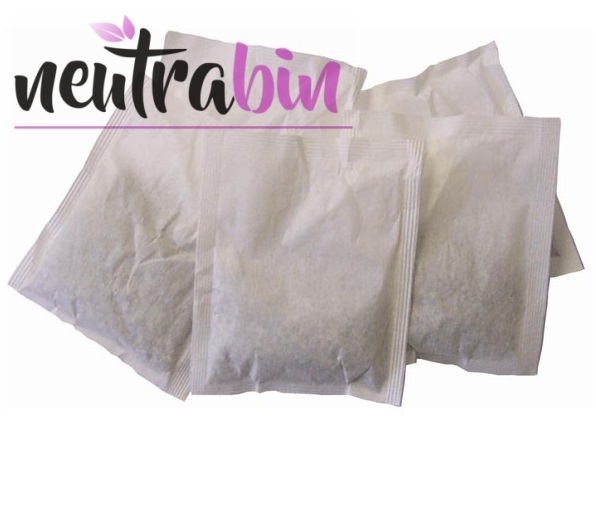 Neutrabin commercial waste sanitisers have been developed with the washroom service industry in mind. Providing high quality odor control products and bio active waste sanitisers Neutrabin products can help reduce service call backs. Large national washroom service businesses operate on a bin exchange system mainly for service speed enabling operatives to perform more deliveries within the day. Our commercial waste sanitisers are applied whilst on site performing maintenance. The benefits of having services on site means that you keep the same unit rather than having a pool stock item thats been around numerous sites. Using smaller independent companies generally means you will receive a brand new waste bin at the start of the contract. 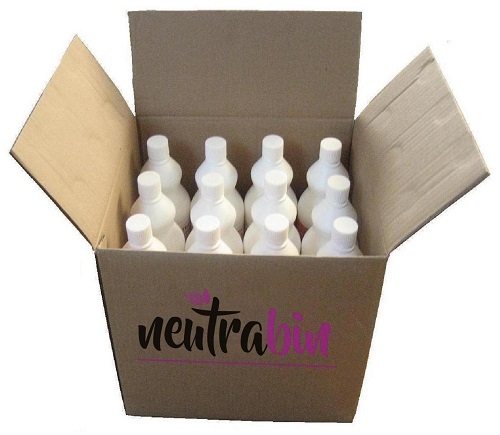 Established washroom service providers will tend to use commercial waste sanitisers such as Neutrawaste, Neutrabin or Fresh Guard products. Other commercial waste sanitisers such as SaniSense and odour solutions by Bin Bombs are also available. When choosing a product the first thing considered is always the price, our commercial waste sanitisers are highly competitive. 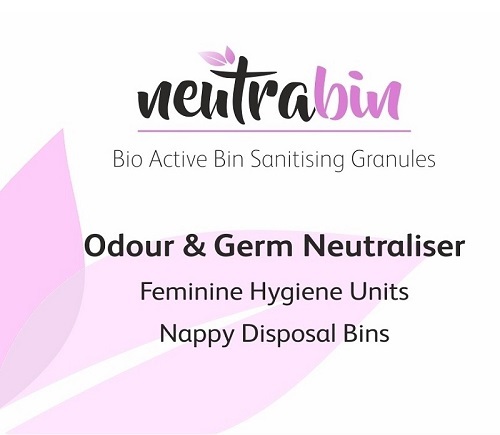 Whether you require specific neutralisers for sanitary disposal units or medical containers we have a product that will help. Our products are perfect for the small independent operator that requires a cost effective waste treatment product. It is essential that operating costs remain low as margins in the service sector get tighter this is where our products stand out. Reduces offensive odours in washrooms and baby changing facilities that leads to a poor perception of service levels by visitors and staff. Many service companies use products which simply try to mask the malodours and offer no protection to their operators or clients.